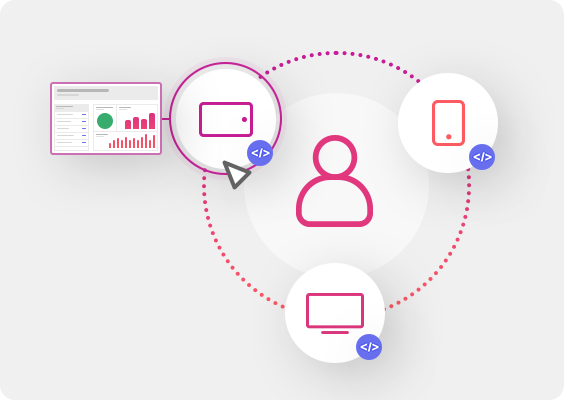 Cross-device Tracking, or Cross-device Measurement, is the methodology of tracking the performance of ads through various devices (desktop, mobile and other). While historically, majority of the websites were visited from a desktop devices, now over 50% of online traffic comes from mobile devices. Standard measurement techniques, based on cookies, were unable to measure the conversions done through other devices. New measurement techniques, i.e. Facebook Pixel, identify actual users on each device and cross-device tracking is therefore possible. Jenny sees an ad on Facebook on her mobile phone, while travelling. She doesn't click on the ad but remembers the name. Later that day, when on her desktop device, she searches for the brand and purchases the product. Facebook would attribute this ad based on View 28 days Attribution Model. You can read more about Cross Device Tracking/Measurement in our article here.